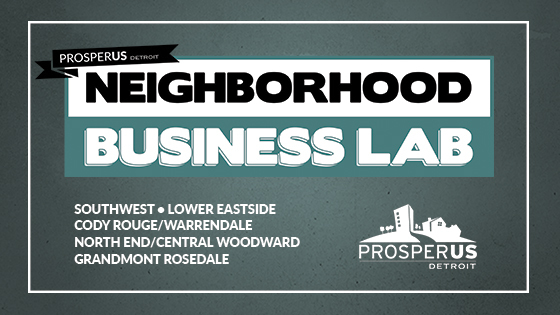 ProsperUS Detroit is coming to Central Woodward / North End and will be at Avalon Cafe and Biscuit Bar! Join Amanda Brewington and Chris Butterfield anytime between 11:30 AM and 4 PM for a chance to have them answer questions, have conversations about your business, and make access to our services even easier. Thinking of applying for a loan? Looking to use business services? Want to know more about training? Bring any and all questions to an office hours session near you, or any of our other sessions that fit your schedule! Come say hi!